UNCASVILLE, CT (December 12, 2017) – Grammy-nominated Rock band Daughtry have announced details for the first leg of their 2018 headlining tour. 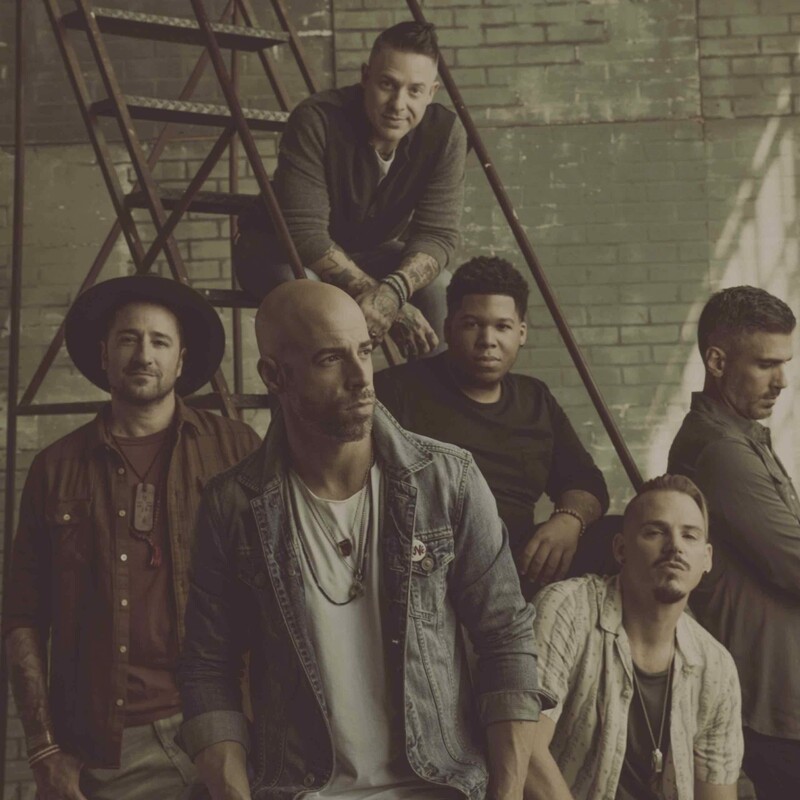 Set to hit 30+ cities across the U.S., Daughtry’ s tour dates will kick off on March 7th in Fort Meyers, FL and will wrap on April 20th with singer Sinclair opening. The band will take the stage in Mohegan Sun Arena on Friday, April 6th at 7:30pm. 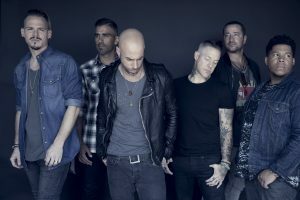 Mulit-platinum Rock bands Daughtry and 3 Doors Down have announced plans to continue their joint co-headliner tour into 2013. Their Mohegan Sun show is set for Sunday, February 17th at 7:30pm.